Massive wildfires have triggered a state of emergency across British Columbia, forcing thousands of people from their homes. 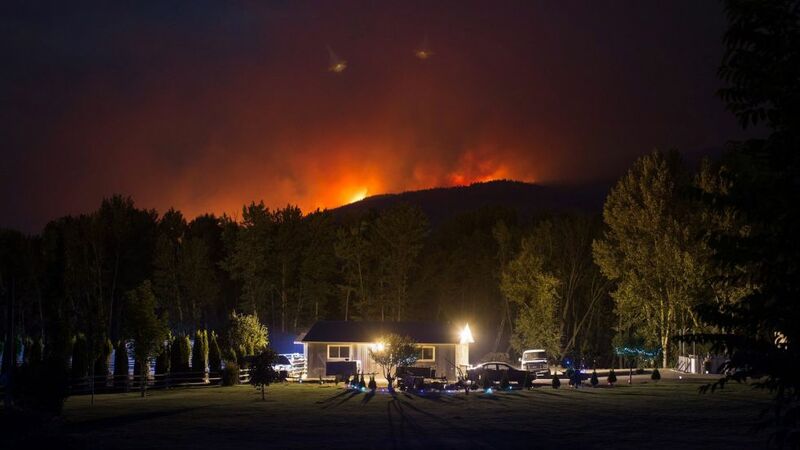 As a housing provider, Hollyburn Properties is committed to supporting the communities in which we operate, and we feel strongly that our fellow British Columbians need our help during this crisis. We are joining the construction industry to show we are #Here4BC. Hollyburn will be matching resident donations to the Red Cross – up to $10,000 – until August 15th, 2017. Donate to the Red Cross British Columbia Fires Appeal here, and forward any tax receipts for this cause to [email protected] by August 15th, 2017.